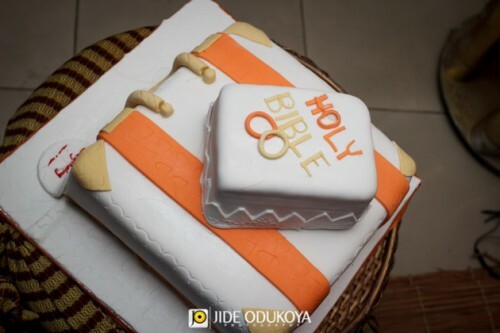 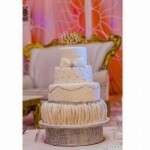 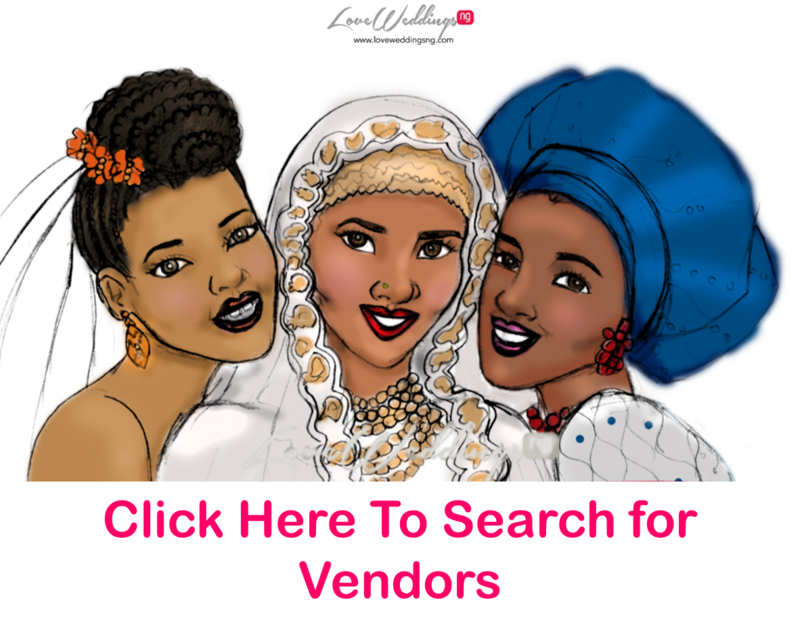 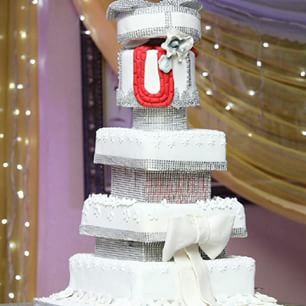 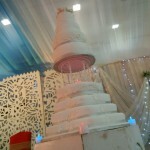 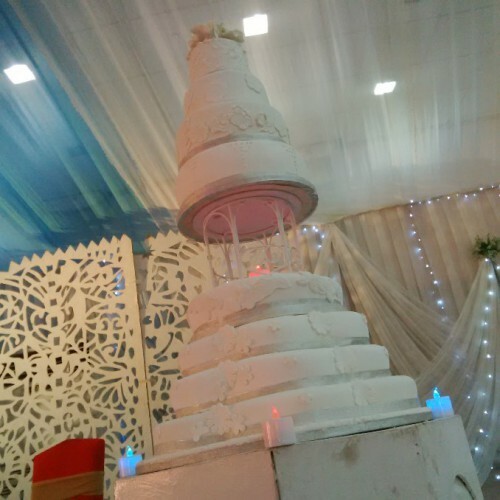 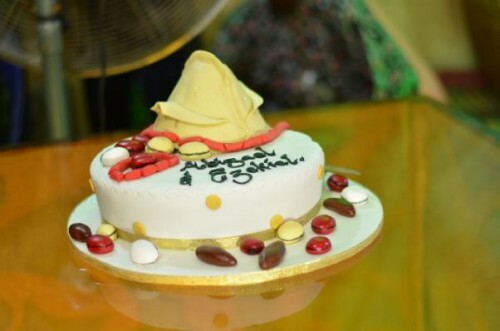 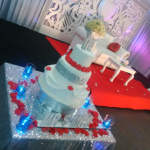 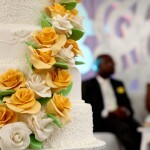 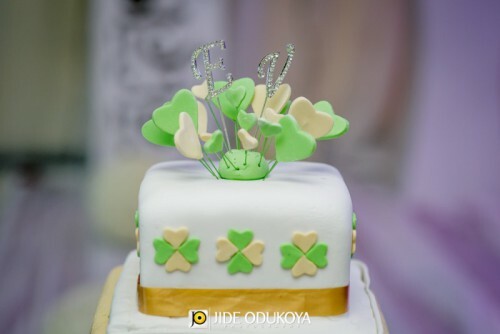 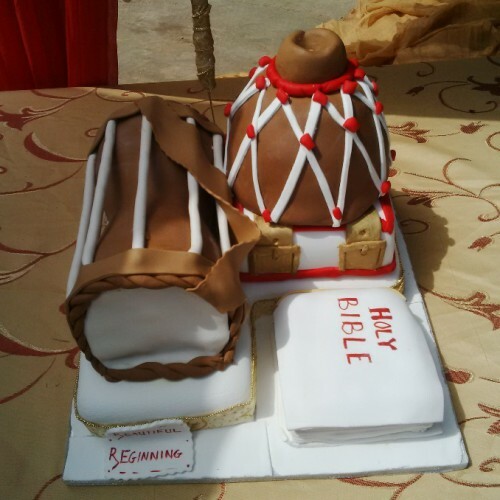 Your one-stop shop for all occasions cakes – Birthdays, Weddings, Anniversaries etc. 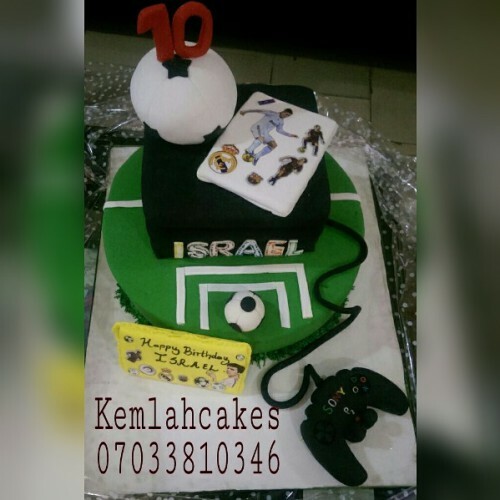 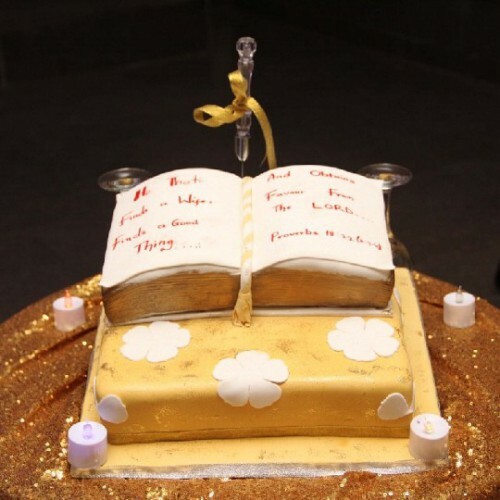 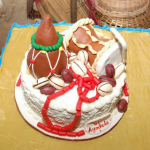 At Kemlah cake, we don’t just bake a cake, we create a memory you will forever cherish‎. 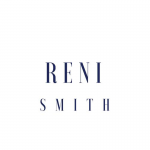  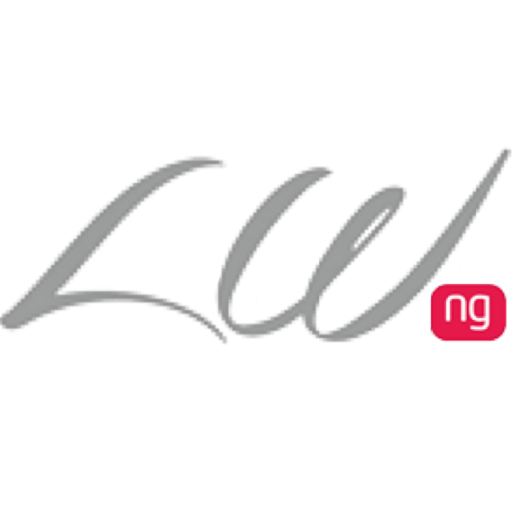 Contact – Suite 29 (Ground floor), Crosstown shopping mall, 75 Iju road Agege.